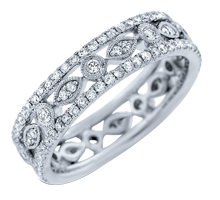 Anytime; anywhere. 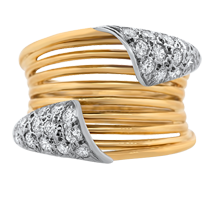 Right hand rings add flair and distinction to your look. 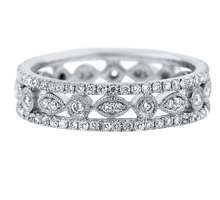 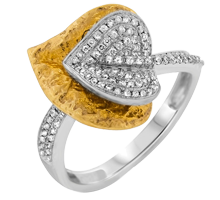 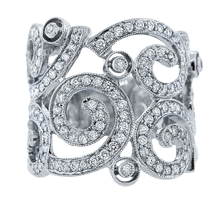 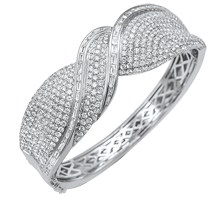 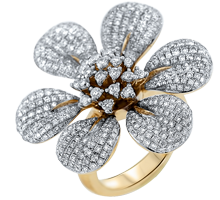 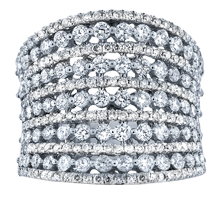 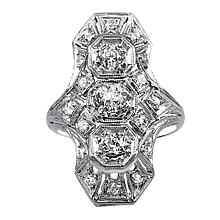 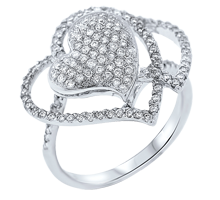 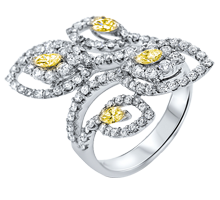 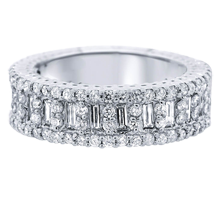 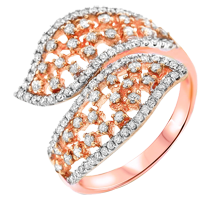 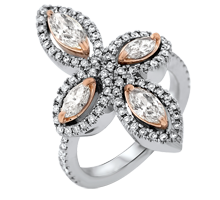 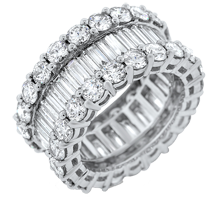 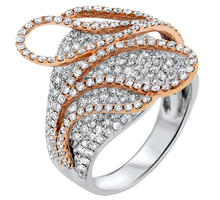 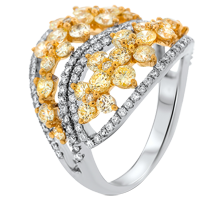 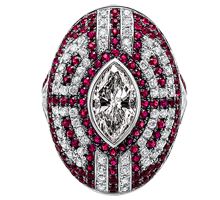 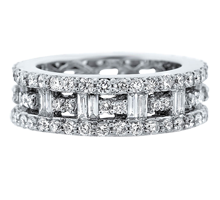 Visit the Diamond & Jewelry Gallery to view our matchless collection of impact rings. 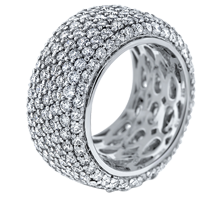 We offer thousands of stylish fashion rings - one of the largest selections anywhere - often fifty to seventy percent below retail! 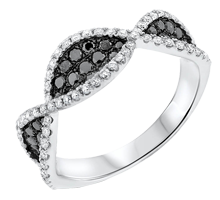 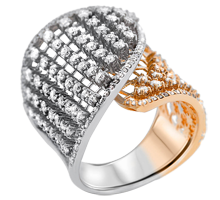 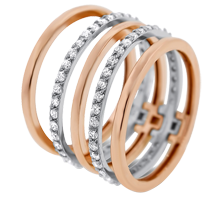 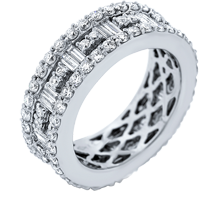 Offered in both ultra modern and traditional styles - bold, fashionable rings make a powerful statement. 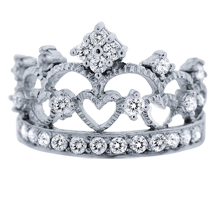 Choose one that speaks to you and treat yourself or someone special today! 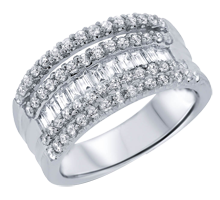 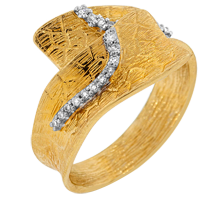 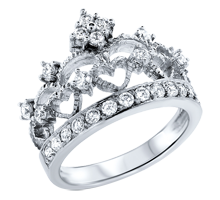 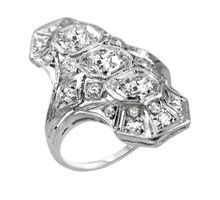 Our Showroom offers the best deals on exquisitely - crafted right hand rings - often 50 - 75% below retail. 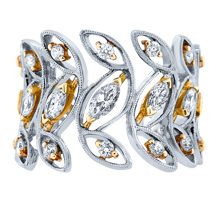 We're also the home of the Signature Johnny N Designer Line, Southern California's best in custom designed right hand rings and masterpiece fine jewelry.